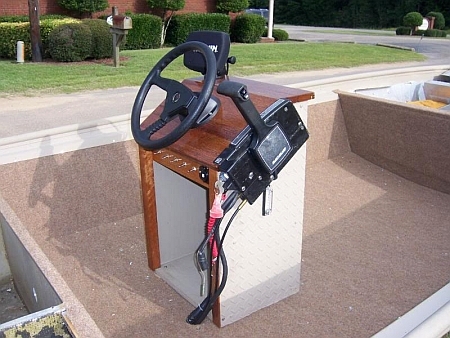 Here at TinBoats, we have some of the most skilled members doing incredible modifications and projects to their boats like this custom center console. Below is another example. 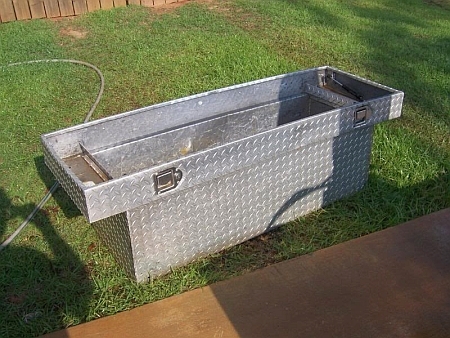 TinBoats member rook used his creative mind to build a one of a kind center console that just is awesome. You have to see it for your self. As you can see just from these pictures that with a little creativity, anything is possible. Be sure to check out the whole build process of this center console from start to finish here. Great job rook, my hat goes off to you.